News this week from from Audi, Citroën, Fiat, Ford, MINI, Nissan, Peugeot, Škoda, smart, SsangYong and Subaru. Hot on the heels of the unveiling of the 5-door Volkswagen up! 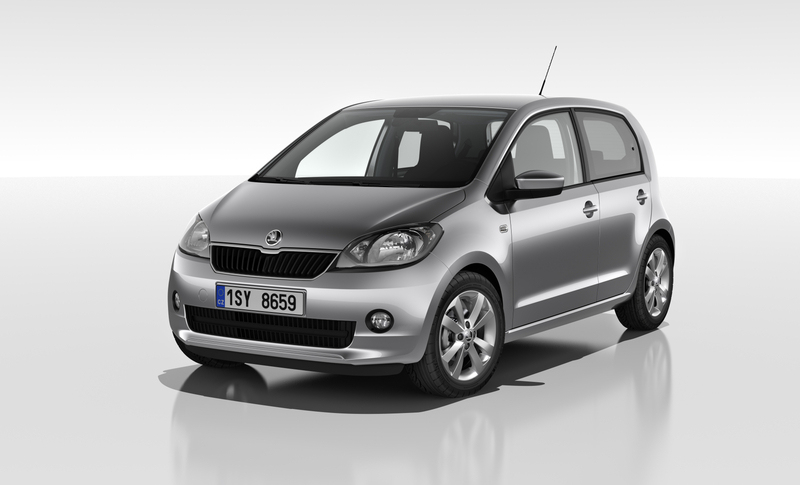 sister car, Škoda presents the Citigo version. Due to be formally launched at the 2012 Geneva motor show. Powered by a three-cylinder 1.0-litre petrol engine, British sales will begin in the second half of 2012. Audi reveals its most powerful V6 TDI engine, the biturbo, 3.0-litre BiTDI. The new engine produces 313PS, 650Nm of torque and is mated to the quattro driveline via an 8-speed tiptronic transmission. 155mph top speed, 0-60mph in 5.1 seconds (A6 saloon), 44.1mpg on the combined cycle and 169g/km CO2. 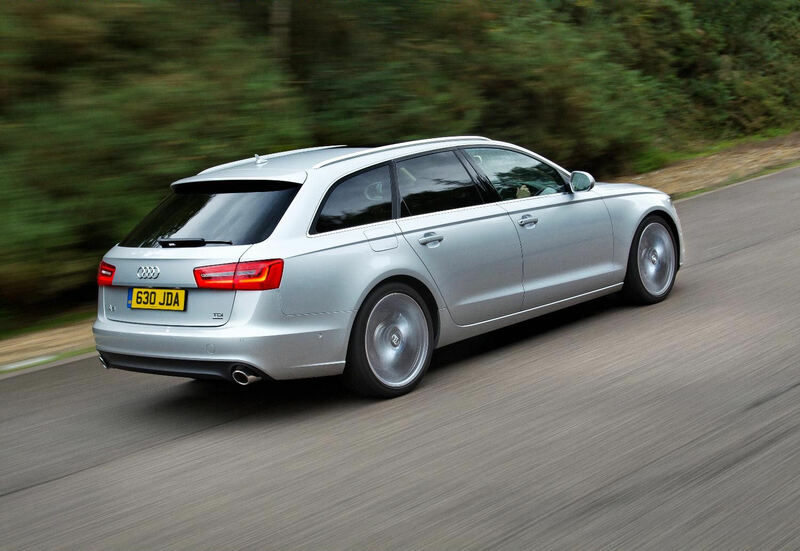 Available on the A6 saloon (from £43,810), A6 Avant (£45,650) and A7 Sportback (£51,645) in both SE and S line versions. 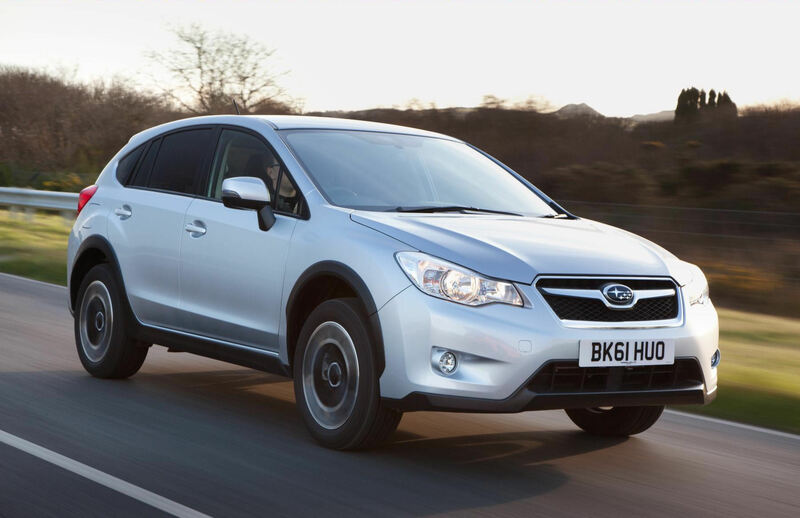 The XV is Subaru’s first entry in the growing mid-sized crossover market. All models feature all wheel drive and boxer engines. 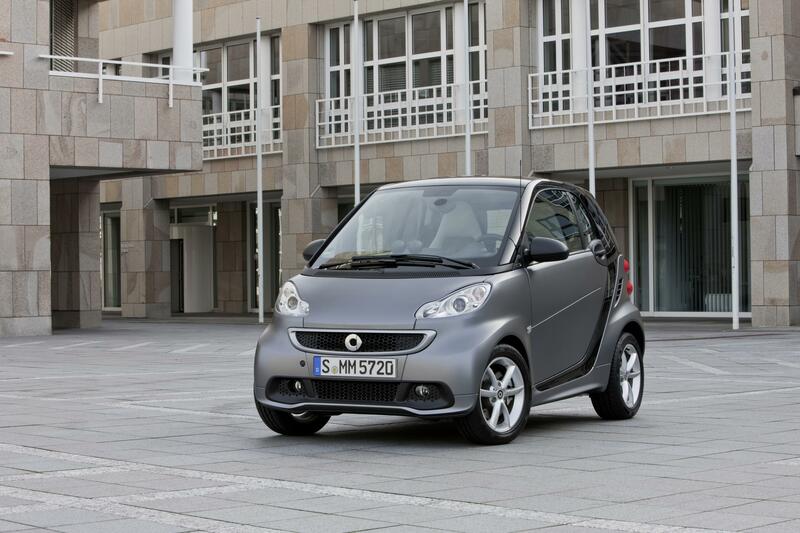 Rated by Euro NCAP as the safest vehicle in its class. 1.6-litre (114PS) and 2.0-litre (150PS) petrol engines and a 2.0-litre (147PS) diesel, with 5- and 6-speed manual transmissions and a 6-speed CVT automatic (petrol only). Prices range from the £21,295 1.6i S up to the £29,995 2.0D SE Lux Premium. New range topping model, marked out by white detailing and special features. Marked out from regular models by dark grey 17″ alloys, satin finished door handles, gloss black finish to the B-pillar and a special dark aubergine paint. 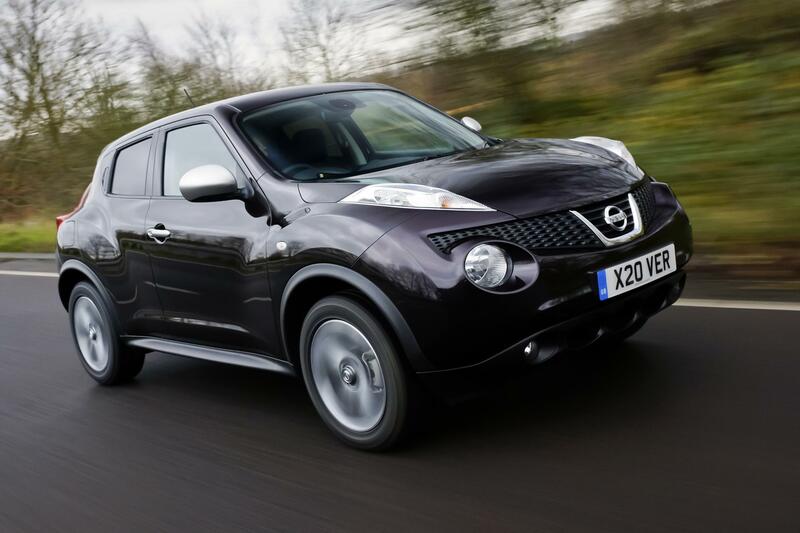 Based on the Tekna models, the Juke Shiro is available with a 110PS 1.5 dCi diesel, 117PS 1.6 petrol and a powerful 190PS DIG-T 1.6 turbo petrol, with prices starting at £17,695. Set to debut at the 2012 Geneva motor show is Ford’s new small MPV, replacing the Fusion in the European lineup. 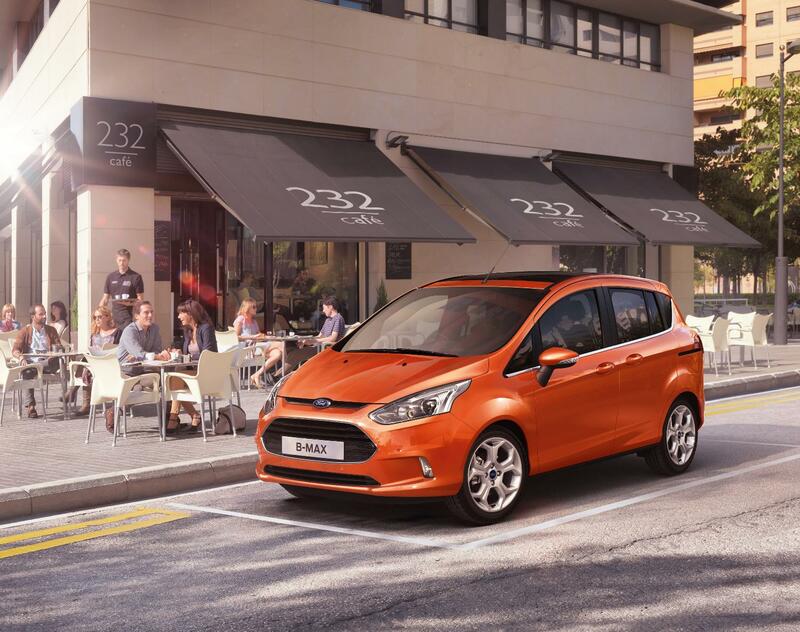 Innovation is promised with a central pillar built into the doors and sliding rear side doors, like on the larger Grand C-MAX. Engine range will include the new 1.0-litre EcoBoost petrol engine, delivering 125PS and 58.9mpg. UK sales begin in September 2012. 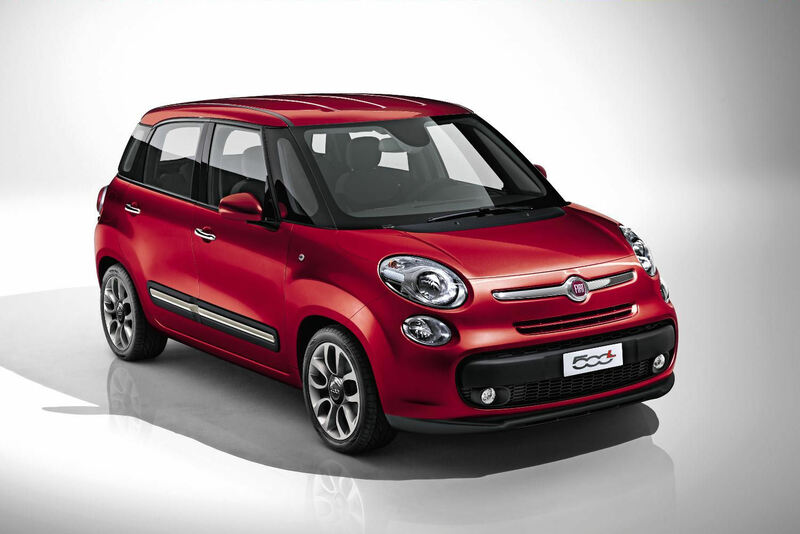 Facelift of the popular city car with a much bolder grille design, containing an enlarged smart logo in its centre. Interior upgrades too with a more premium feel promised. pure, pulse, passion, BRABUS and BRABUS Xclusive trim levels remain, with improved equipment levels. UK prices and engine lineup will be revealed later in 2012. 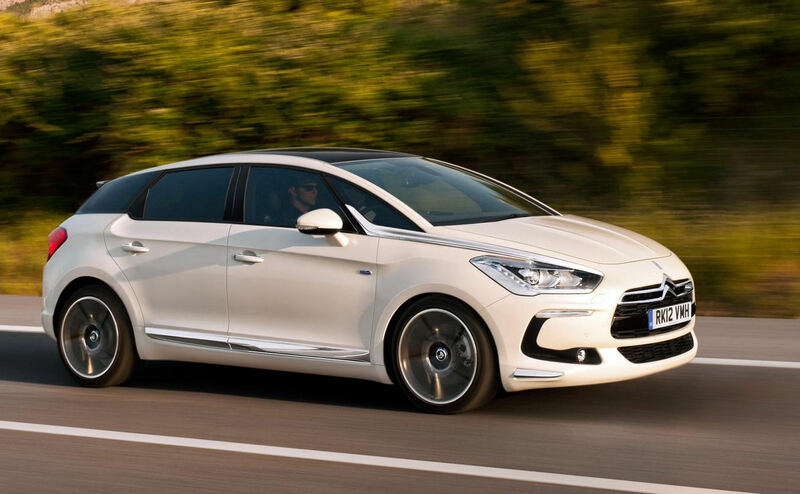 Full UK range of models and prices revealed for Citroën’s new flagship range, the DS5. Engines comprise of the e-HDi 110 and HDi 160 diesels, THP 200 petrol and the diesel-electric HYbrid4 200. High levels of quality, finish and equipment across the DSign, DStyle and DSport trim levels. Prices start at £22,400 for the DSign e-HDi 110 Airdream EGS6 to £32,200 for the DSport HYbrid4 200 Airdream EGS6. New grille, refreshed light arrangement and LED day running lights indicate the facelifted 2012 Berlingo Multispace, with additional black trim around the bodywork. UK prices for the VT, VTR and XTR trim levels will be confirmed nearer the on sale date later in 2012. All-new small MPV, with styling cues from the 500 city car, makes its debut at the 2012 Geneva motor show. The L part of the name stands for ‘Large’. 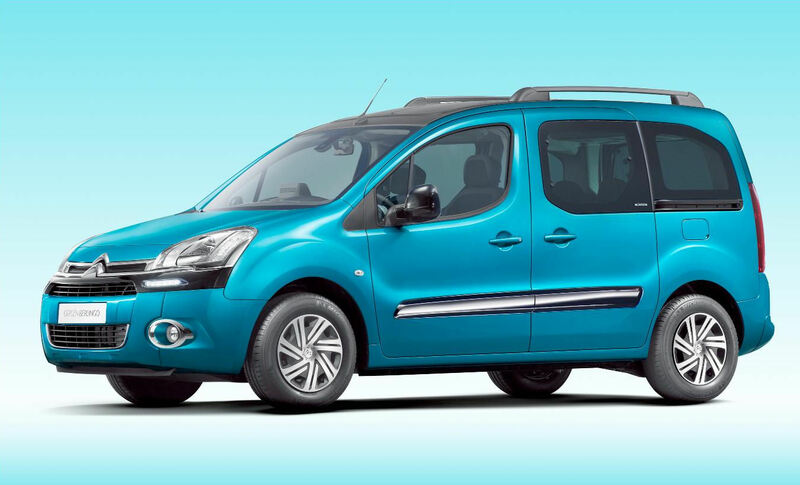 At 4.14m long the Serbian-built 500L is longer than the six-seater Multipla. TwinAir and 1.4-litre petrol engines will be available at launch, as will the 1.3-litre MultiJet II turbo diesel. Sales begin in the final quarter of 2012. First special edition version of the all-new, Giorgetto Giugiaro-designed SsangYong Korando. Distinguished with 18″ alloys, rear spoiler, privacy glass and rear parking sensors. 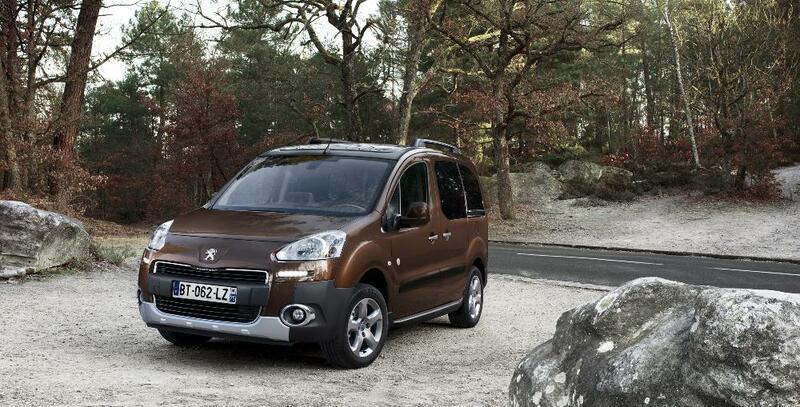 Based on the S model with 2WD and 173bhp 2.0-litre turbo diesel engine. 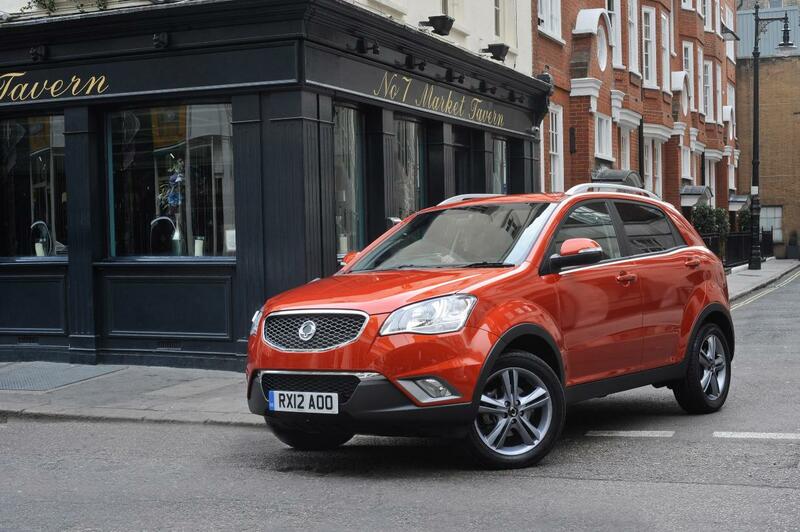 Available now, the Korando LE costs £17,995. Audi has installed its four-cylinder 2.0 TDIe engine in the A5 coupé (163PS) and Sportback (136PS and 163PS) ranges. Fuel consumption on the combined cycle for both versions is a claimed 64.2mpg, with CO2 output of 115-117g/km depending on the model. 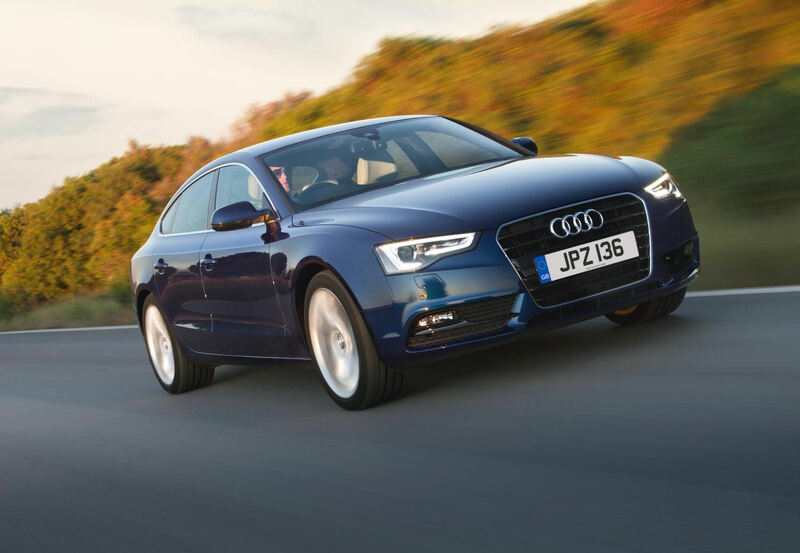 Prices for the A5 coupé 2.0 TDIe 163PS begin at £28,775 while the 136PS version in the A5 Sportback costs from £27,320. Also new on the A5 range is the SE Technik trim level, available on all closed-roof, 2.0 TDI A5s. Equipment upgrade includes DVD-based satnav, parking sensors, iPod connectivity and cruise control. Refreshed frontal styling for the Partner Tepee range, with a similar nose design to the 508 and forthcoming 208 models. Full trim and pricing details will be confirmed ahead of the Partner’s mid-March on sale date. 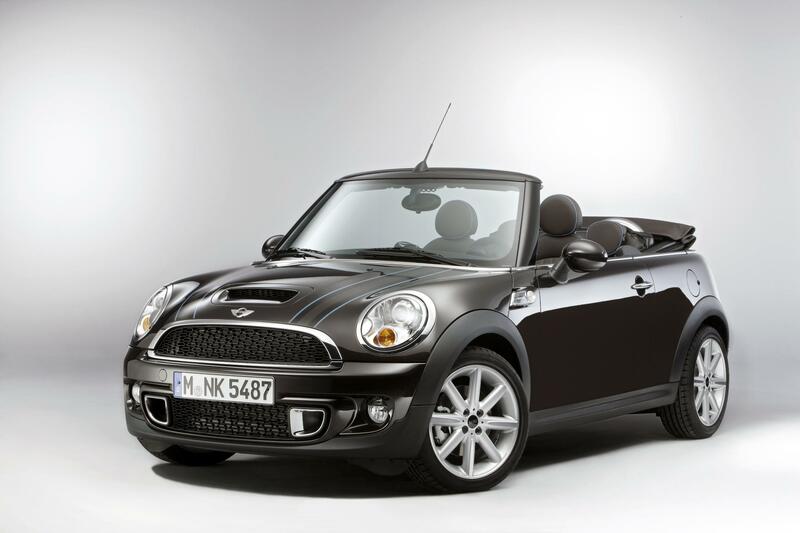 Based on the existing Cooper, Cooper D, Cooper S and Cooper SD models, featuring a number of special features. Standard paintwork is metallic Iced Chocolate teamed with a Silvertouched Truffle fabric hood. Bonnet stripes with sublte blue edging and 17″ Double Cross Turned alloys complete the exterior makeover, whilst inside Dark Truffle leather seats with blue piping are the major change. Prices begin at £21,300 for a Cooper Highgate with manual transmission.